We’re delighted to share the results of our latest inspections by our regulator Ofsted which found we provide “outstanding” care. We were praised by inspectors who found our residential service, which provides weekly boarding for students, was outstanding in all areas. Inspectors found that the residential care provided at St John’s allowed students to make “significant and sustained progress” and that pupils and parents all rate the school highly. The report noted: “The residential setting is welcoming and homely and is like an extension of the pupils’ own family home. “Residential pupils thrive due to the high levels of care, nurturing support and promotion of their independence. There is excellent practice founded in research and evidence about promoting the mental health of the pupils. It was a double celebration for the school which was also found, in its short education inspection, to be “Good”. Recognising the school’s strong practise and areas of improvement, the inspectors recommended the school has a longer inspection which could allow it to move into a higher category. 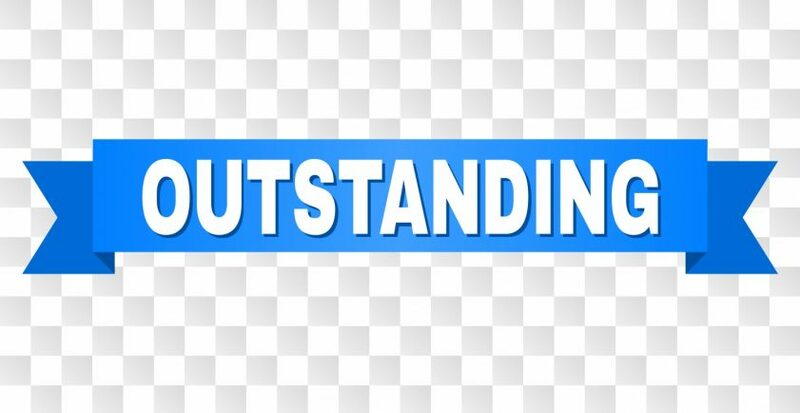 Inspectors said they found pupils’ behaviour to be “exemplary” and that skilled teaching and support allow pupils to “flourish” and make “strong and sustained progress”. The school provides a specialist educational environment, offering both residential and day placements to hearing impaired pupils and is also a specialist school for young people with sensory and physical impairments. St John’s is an oral school where pupils are taught by specialist teachers of hearing impaired children. The education report highlights a range of positives found by inspectors during their visit including “high standards throughout the school which enable pupils to consistently achieve beyond their expected outcomes” and praised the “exceptionally skilled” staff. Lessons, inspectors found, were: “consistently motivating and exciting”. The report also noted that a parent, in a comment “typical from parents at the school, said: “school has a very caring and nurturing feeling, making my son feel happy, safe and able to enjoy school”.